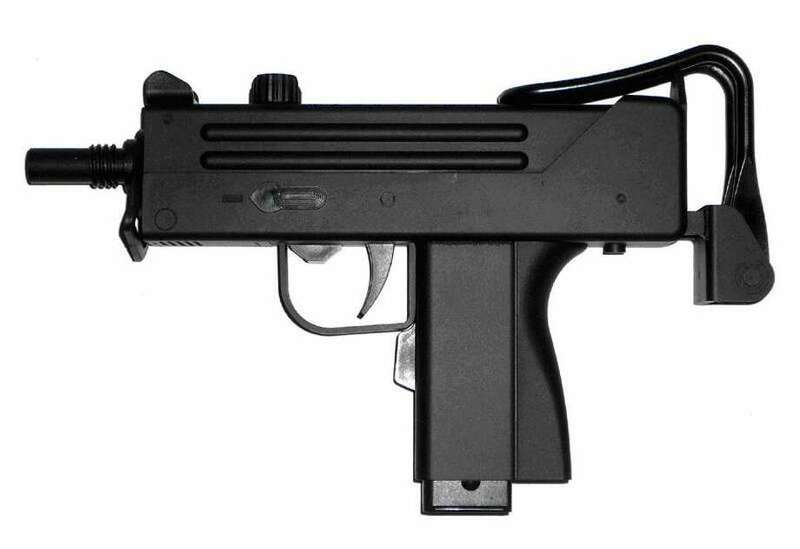 A Fairfield students sent a Snapchat to a student in Trumbull of him holding a Mac-11, similar to the one pictured here. Update: The case against Ian Landis has been sealed for accelerated rehabilitation. FAIRFIELD — A gun-wielding Fairfield high school student was arrested for allegedly sending a threatening Snapchat message, according to police. Noah Michael Landis, 18, of Melville Avenue, allegedly sent a message of himself holding a MAC-11 subcompact machine pistol Friday to a student at Cooperative Educational Services (CES) in Trumbull, police said. The CES student alerted a school counselor, who then contacted Fairfield police. Police responded to Fairfield High School’s Walter Fitzgerald campus, where Landis was interviewed by officers and the school psychologist. Police said no weapons were found in Landis’ possession. Landis told police that he did not own a gun, but admitted to sending photos of himself holding firearms to other gun enthusiasts. The photo that aroused concern, Landis claimed, was six months old, though the student who received the message refuted that claim, according to the report. After being interviewed, Landis was charged with disorderly conduct and second degree threatening and was transported to Fairfield police headquarters. Landis made a $1,000 bond and is due in court April 16.